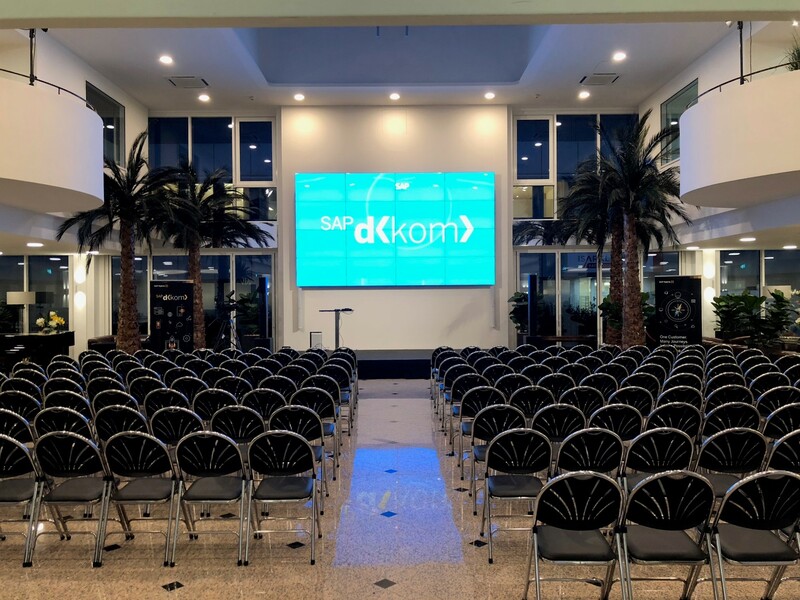 With the event around the live stream of SAP d<kom> in January, we´ve already had a successful start into the new year. 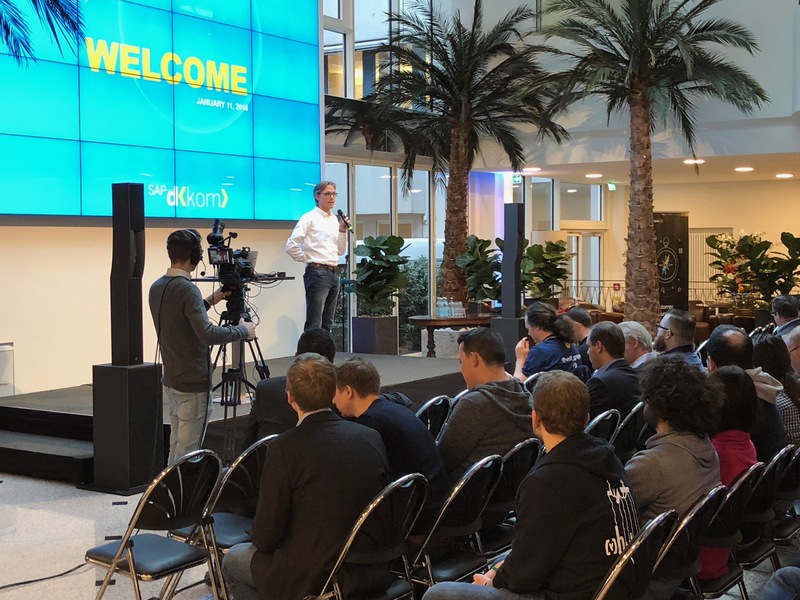 In the annual internal SAP „Development Kick-Off Meeting“ the management of SAP takes the chance to discuss the results of the past year and to redefine the focus of the forthcoming period. 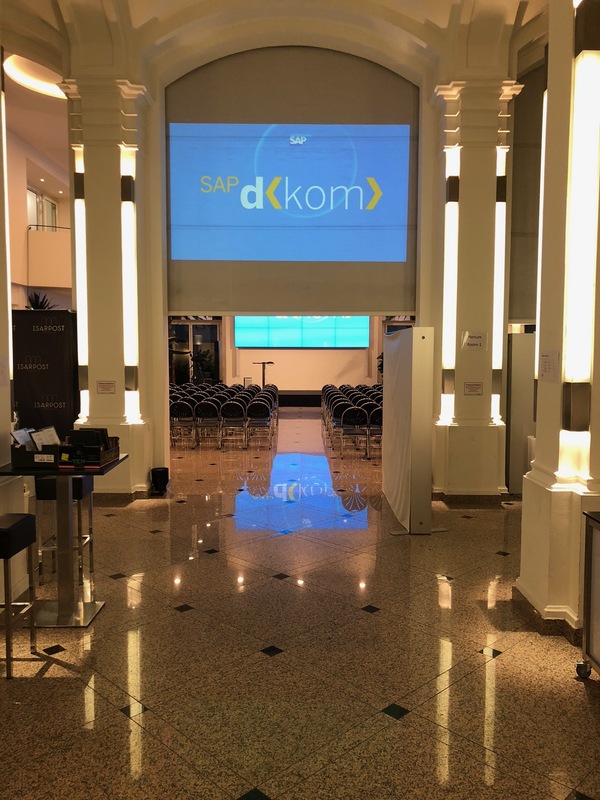 The this year´s d<kom> took place again in the SAP-Arena in Mannheim (Germany) and was broadcasted live to the Isarpost in Munich. After the livestream from the SAP-Arena the 180 guests continued with several workshops. After the dinner and reconstructions, they closed the d<kom> with a cool After-Show Party. Thank you to the team and all participants in front and behind the scenes!